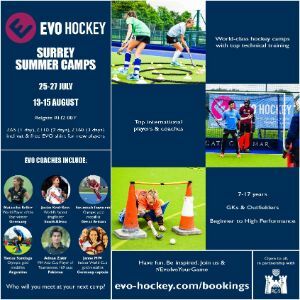 EVO Hockey was created in 2015 to make world-class coaching accessible to all and connect young players with some of the best international players and coaches in the world. 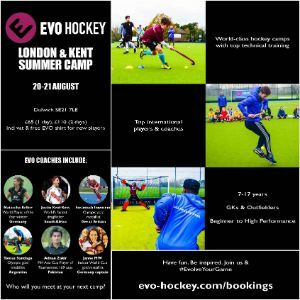 Since then, we have developed a reputation as one of the UK’s most innovative coaching groups and have been featured by the International Hockey Federation for our ground-breaking work. We welcome ALL players, from any clubs and schools. 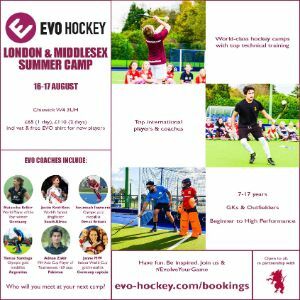 We offer a rare opportunity for players to receive truly world-class coaching from a variety of international backgrounds. Our camps are also excellent for pre-season summer preparation.